An earlier version incorrectly said Ben Brock was involved in the legal challenge to Don Brock's will and estate. Although five of Don Brock's seven adopted children challenged the will, Ben Brock and one of his sisters did not. 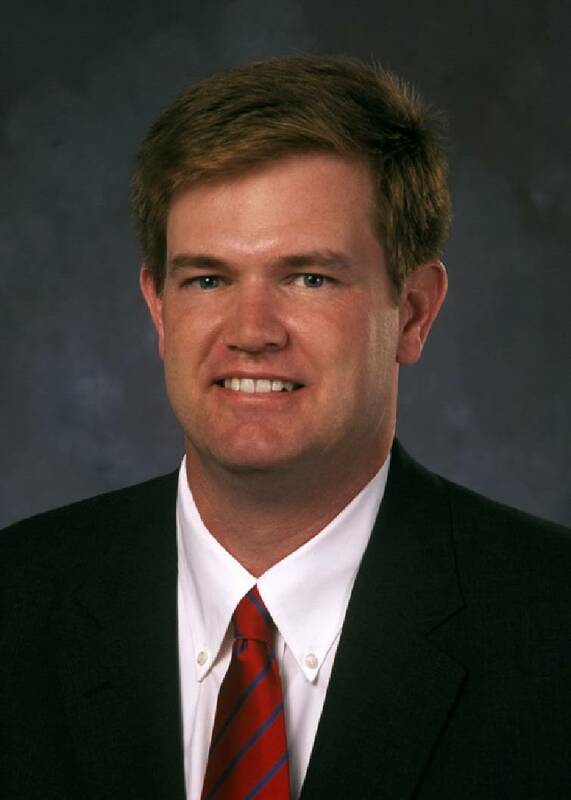 Ben Brock, the 48-year-old son of Astec Industries founder Don Brock, has resigned as CEO of the Chattanooga asphalt-paving equipment maker after heading the company for the past five years. In a prepared statement, Brock said "it has been a privilege to work alongside Astec's dedicated employees over the past 26 years." But Brock said "now is the time to pursue new personal and professional interests." Brock, who is also leaving the Astec board, did not disclose his plans and the company said Tuesday it has initiated a search to identify a new permanent CEO for Astec. In the meantime, Richard J. Dorris, who has served as executive vice president and chief operating officer since 2014, will serve as interim CEO until a permanent successor to Brock is named. The Astec board also announced Tuesday that William D. Gehl, president of Gehl Power Products Inc., in Yankton, South Dakota, will serve as company chairman, effective immediately. Shares of Astec fell Tuesday by 3.7 percent, or $1.40 per share, to close at $36.32 per share in trading on the Nasdaq exchange after the announcement of Brock's resignation. In the past 12 months, Astec's stock has declined by 42.6 percent and Astec shares are down by more than 48 percent since the start of 2017. The global heavy equipment maker has been hurt by adverse foreign currency trends around the globe and problems in its wood pellet production machinery business, which Astec scaled back last year. Astec shares rose on hopes of a major infrastructure and highway spending package when President Trump was elected, but those spending plans have been more muted than many investors anticipated. Gehl said Dorris "has a deep understanding of Astec's business and operations as well as the construction industry" and he said "Astec has a strong foundation in place" for the leadership transition. "We are fortunate to have a leader with Rick's experience to step into the CEO role on an interim basis while the Board conducts a robust search for the company's next CEO," Gehl said. Astec Industries was started by Dr. Don Brock 45 years ago and the company grew into the world's producer of asphalt production equipment with revenues of nearly $1.2 billion in 2017. "Since Astec was founded in 1972, the Company has consistently delivered unparalleled products and service to our customers and become a leader in global construction equipment manufacturing," Ben Brock said in his farewell statement with the company issued Tuesday. "I am proud to have been a part of that legacy." As Astec's CEO, Ben Brock was paid more than $1.47 million in total compensation in 2017, up nearly 38 percent from the previous year. His 2018 compensation has not yet been disclosed. Don Brock, the company founder, died four years ago and his estate was contested by five of his seven adopted children after changes from earlier wills by Brock limited the inheritance of his children. Ben Brock and one of his sisters were not involved in that legal challenge, however. According to a lawsuit they filed in September 2015, the siblings didn't learn they were disinherited until Brock died from mesothelioma cancer in March 2015. But on Monday, attorneys for those involved in the dispute over Brock's will said the case is closed. They declined to provide specifics of the September 2018 settlement, however.